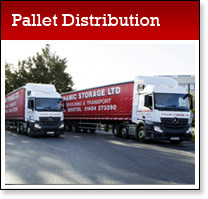 Dynamic Storage is one of the most popular Storage Companies in Bristol and the South West. 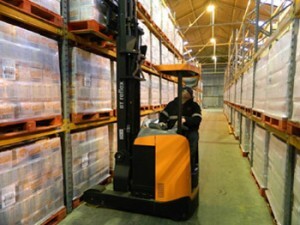 We have vast experience in all aspects of materials handling including pallet distribution, order picking, packing and despatch. We unload containers, repack, store, locate, pick, palletise, and send out using our own transport services. 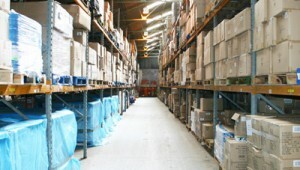 Goods inward, stock up dates and despatch details are maintained for clients exactly as per their requirements. 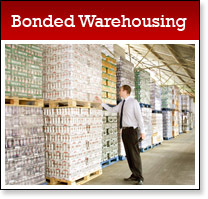 Bonded facilities within our storage warehouse are charged out at very competitive rates. In addition we specialise in storage for ambient temperature foodstuffs.